The average person “investing” in wall street’s casino typically does so through mutual funds, ETFs or variable annuities, inside of 401Ks, IRAs etc. Somehow, they trust wall street to manage their wealth and have their best interest at heart. 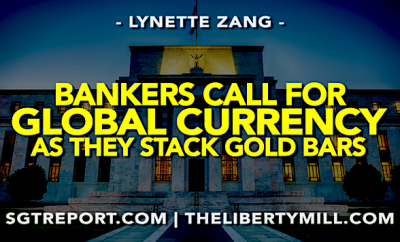 As long as the markets moves higher, they are confident fiat money products are the right choice. But are they? Thanks to “exemptions” granted fund families, it does not matter if you think you are safe in a short-term government money market fund, you are only as safe as the riskiest fund in that family. 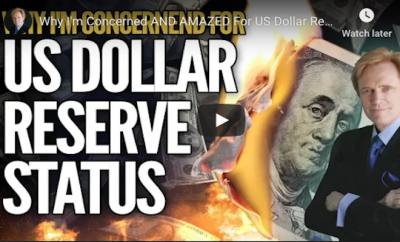 Physical gold and silver in YOUR possession is real money that you own outright, a shield to protect you in the upcoming reset. Just keep in mind that shields are made of metal…not paper. ← Previous Story WTF?! MASSIVE PAPER SILVER VOLUME SPIKE ON NETDANIA! 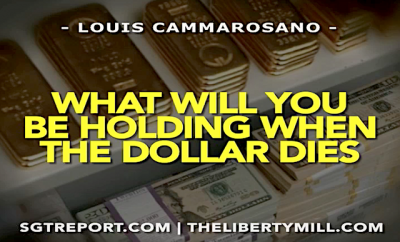 What Will You Be Holding When The Dollar Dies?